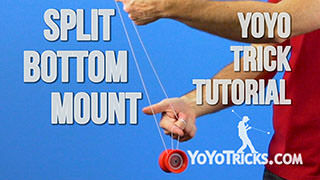 Reverse Flip Front-mount yoyo trick video. 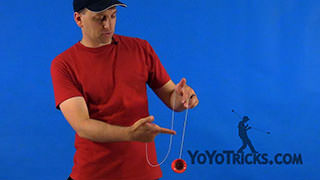 Reverse Flip Front-Mount Yoyo TrickThis trick is the Reverse Flip on the Front Mount. 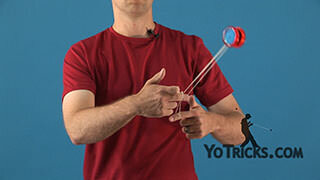 It looks like this: you just want to get it on, do a reverse; it’s as simple as that. 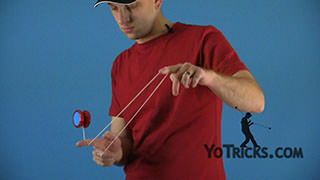 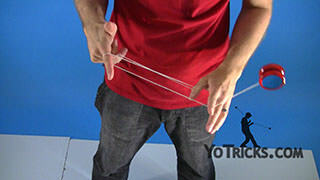 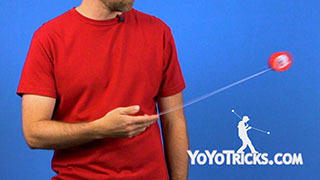 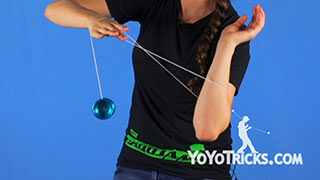 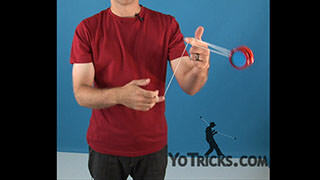 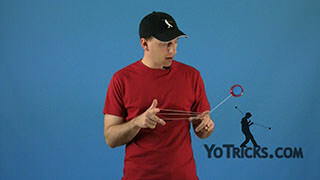 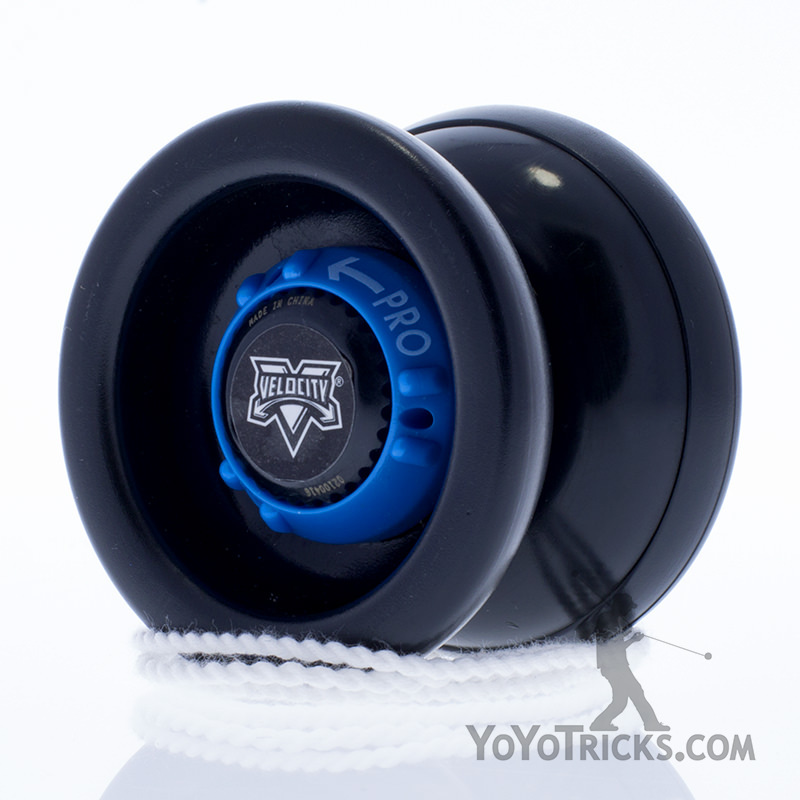 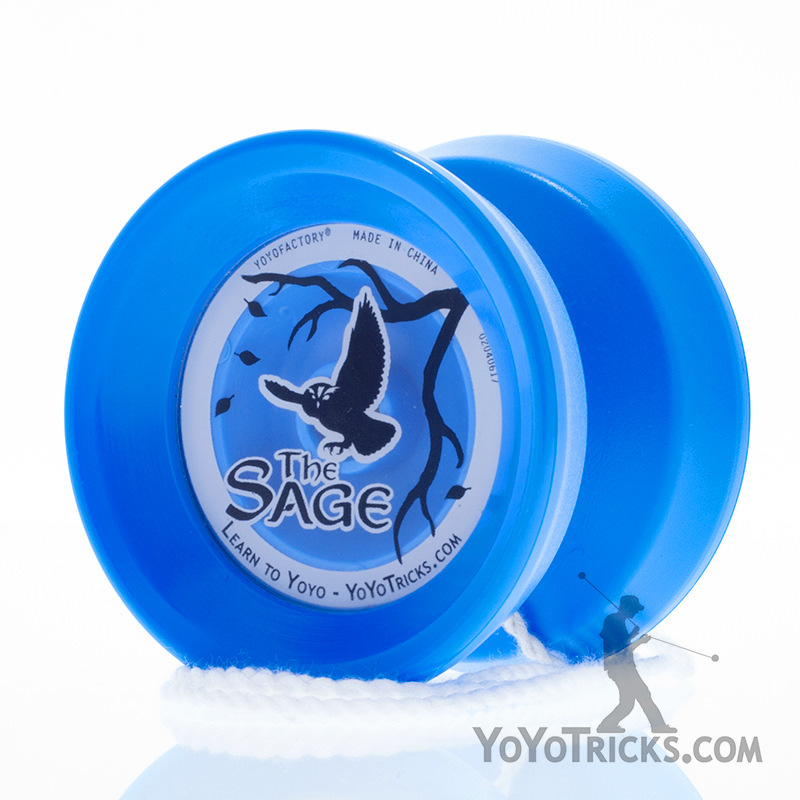 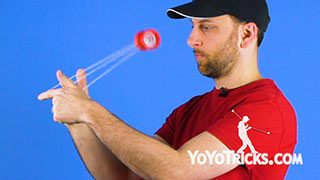 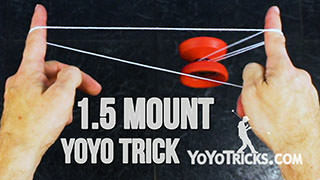 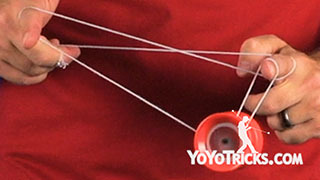 So to do this trick, obviously the first thing you have to do is to mount the yoyo on the front mount, just like this. 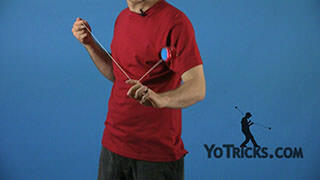 It’s a little bit easier if first you do a front flip because this is your starting position for your reverse flip. So what you want to do to complete the trick is you want to swing the yoyo forward, and on it’s way forward you just want to pull down slightly with your yoyo hand and that will cause the yoyo to flip backwards. 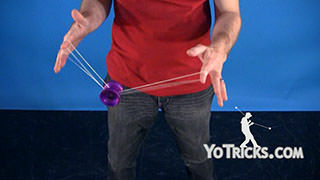 This trick is a nice complement to your forward flips and also to your dismount. 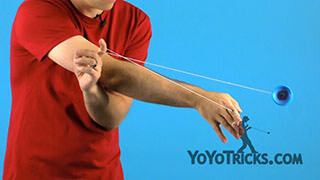 I’ll show you how the two of them can go together. 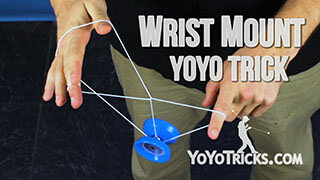 Just get it on, do a couple of forward flips, then when you stop the motion you can actually use the momentum of the yoyo to reverse flip and then that leads naturally into the dismount. 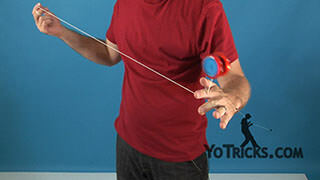 Learn it; use it. 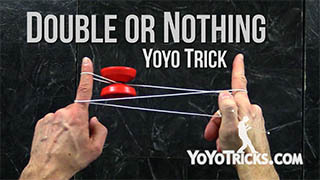 It’s a great trick. 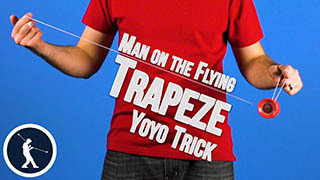 The Reverse Flip on the Front Mount.